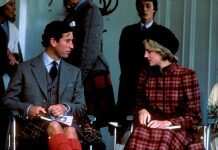 PRINCESS Diana planned a special present for Prince Charles which left him angered at her “showing off”, according to a documentary. 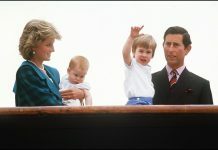 Princess Diana famously loved classical ballet, alongside all other forms of dance – a trait that Prince William recently revealed is shared by her grandson Prince George. Documentary “Princess Diana: The Woman Inside” reveals how the Princess of Wales would often visit rehearsals of the London ballet companies, and even took part in daily class with the English National Ballet in Kensington. The 2017 Amazon Prime film also tells how the Princess was especially excited to share a special dance performance with Prince Charles as a Christmas present. It took place in December 1985 at a private Christmas gala for the supporters of the Royal Ballet at the Royal Opera House in Covent Garden. Diana had worked in secret with top Royal Ballet star Wayne Sleep to choreograph the three-minute surprise performance and had picked the song “Uptown Girl” by Billy Joel. “It was a present which slightly backfired,” says editor Richard Kay. She did it as a tribute to Charles. “Charles wasn’t terribly impressed,” he reveals. “In fact, it was incredibly courageous of her to go on stage at the home of English ballet at Covent Garden and to do a routine with the great Wayne Sleep,” he adds. Wayne Sleep remembered later how the whole audience gasped when she appeared on stage. 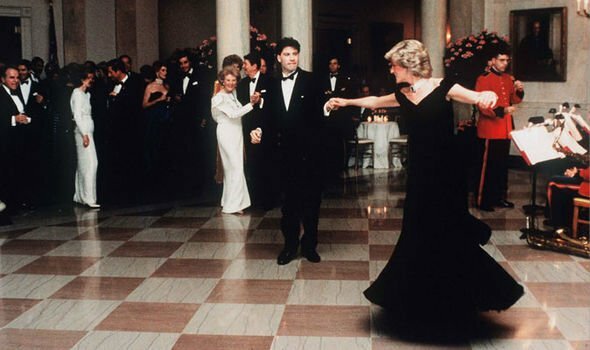 In pictures of the performance, which was not filmed, Diana looks radiant in a long pale dress and heeled dance shoes. 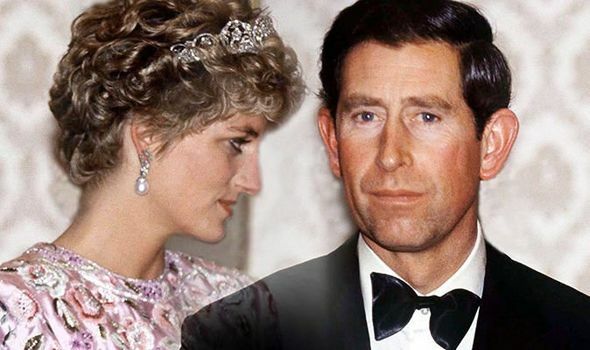 Sleep spoke in 2017 documentary “Princess Diana: her life, her death, the truth” about some of the whispered conversation the two shared while on-stage. “I said, ‘By the way, you’ve got to bow to the Royal box’. She said, ‘I’m not bowing to him! He’s my hubby’,” he revealed. Princess Diana had first approached Sleep to ask him if he could become her dance teacher, although he had to decline as he was away on tour too much to take on the responsibility. The Princess always kept up her dance classes, which she began as young girl. Although she grew too tall, at 5’ 11’’, to be a professional ballerina herself, she always patronised ballet companies and loved to watch them perform. “I couldn’t imagine some man trying to lift me up!” she laughs.